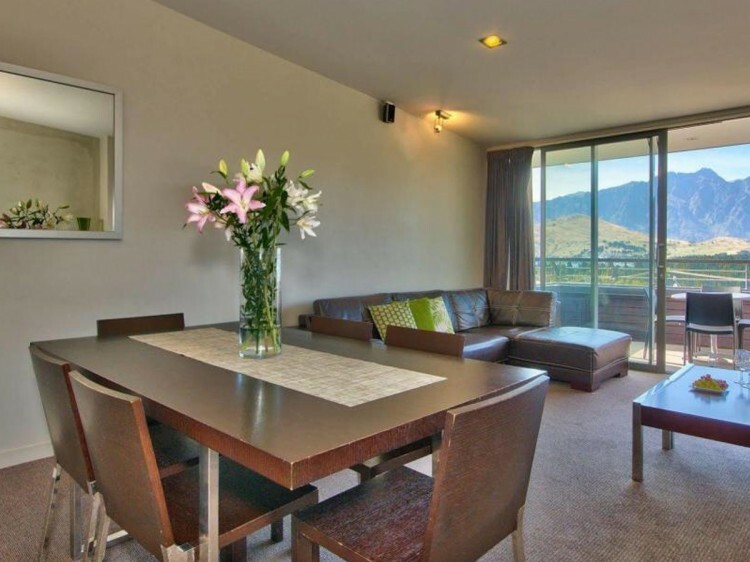 Alta Apartments is nestled in the foothills of Queenstown in a quiet inner city location and offers self-contained two and three bedroom apartments, including two oversized studio suites. 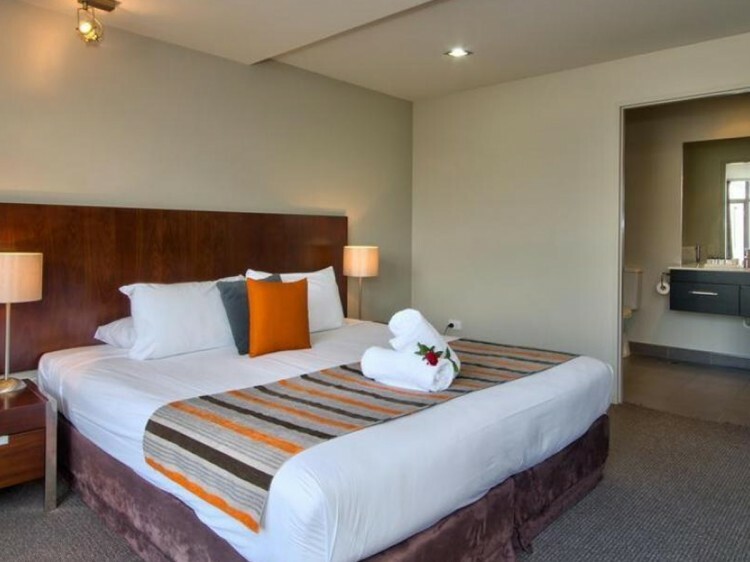 A great alternative to Queenstown hotels, the apartments have everything you’d expect for a home away from home. The top level of the two and three bedroom apartments maximise the stunning views of The Remarkables and Lake Wakatipu. Alta Apartments is fortunate to be only a 10-15 minute walk to the vibrant nightlife of central Queenstown. Guests wanting a quiet, peaceful atmosphere but still within close proximity to vibrant buzz of town are treated to the best of both worlds. Studio Suite - spacious hotel-style room including king bed, small lounge, separate bathroom and garden views. The entrance to the Studio Suite is gained by walking down a short path around the outside of the building. 2 Bedroom Apartment - apartments feature modern stainless steel appliances, 32" LCD high definition TV with home theatre systems and wall mounted rear speakers, double glazed windows and doors, gas fireplace in the lounge room and convection heaters in all the bedrooms. A fully equipped kitchen with stainless steel microwave, Bosch appliance makes cooking easy. Enjoy free access to a basic SKY satellite TV package. 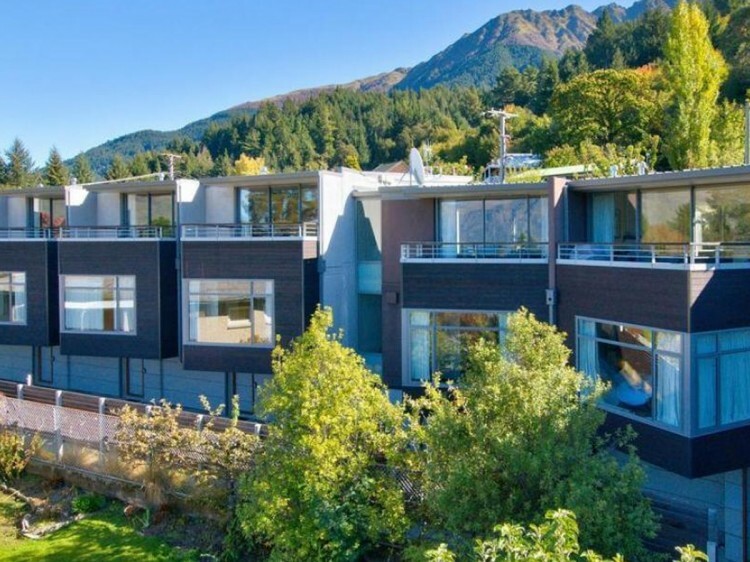 A balcony with outdoor setting features views to The Remarkables and Lake Wakatipu. 3 Bedroom Apartment - each 3 level apartment features modern stainless steel appliances, 32" LCD high definition TV with home theatre systems and wall mounted rear speakers, double glazed windows and doors, gas fireplace in the lounge room and convection heaters in all the bedrooms. A fully equipped kitchen with stainless steel microwave, Bosch appliance makes cooking easy. Enjoy free access to a basic SKY satellite TV package. 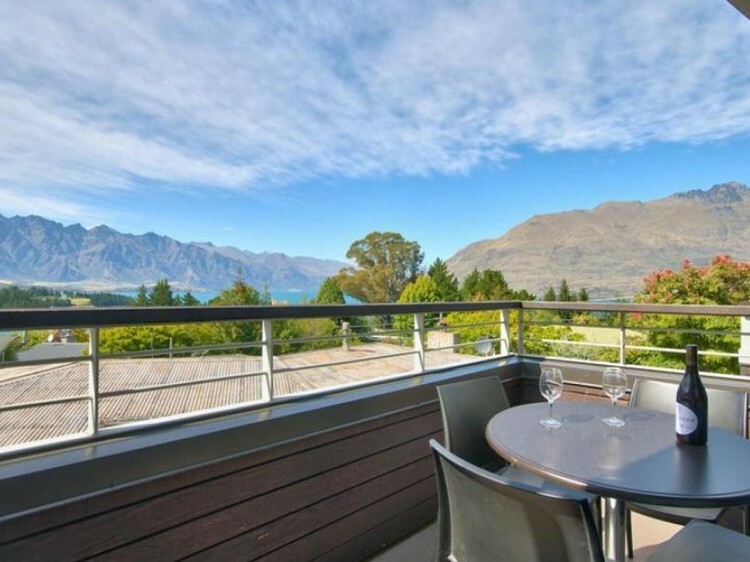 A balcony with outdoor setting features views to The Remarkables and Lake Wakatipu. Kettle . Courtyard (no views) . ARRIVAL: A credit card pre-authorisation may be required on check-in for all bookings. CHECK-IN: An envelope containing a welcome letter and the key to your apartment will be placed in a ‘Guest Arrivals’ box on the front door of reception. Simply open the lid to this box and the envelope with your surname on it will be inside. As the office is only manned from 9-11am each day, please contact 027 527 3780 should you require after-hours assistance. CHECK-OUT: Either place the key to your apartment in the letterbox marked ‘Manager’ located opposite the door to reception or drop it back to the office. Please note: Alta Apartments will be closed to arrivals on Christmas Day 2015 & 2016.